- Din rail RS485 data surge arresters are applied to control signal double wire circuit in LPZ0 to LPZ3, e.g. 4~20mA circuit, RS485 circuit, RS422 circuit, gas detector, car-park system, CCTV remote monitor, remote control circuits. 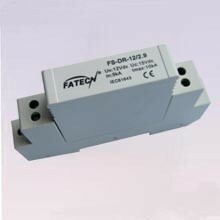 - Common and difference surge protection mode, excellent performance. 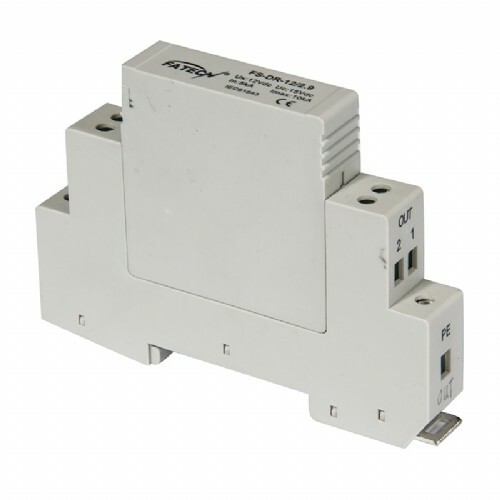 - The pluggable module allows a fast replacement in case of fail. 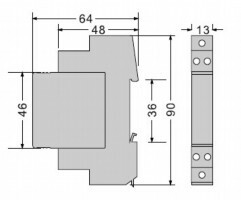 - The grounding is realized through an earthing-clip on the DIN-Rail and / or earthing – clamp. 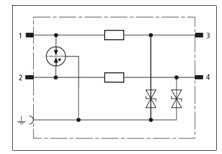 - No limiting in operating current due to parallel connecting method. - Mounting on 35mm Rail, small space.